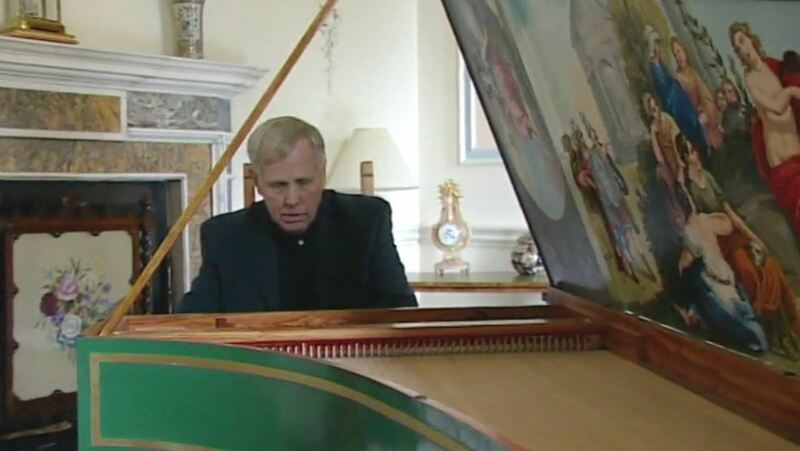 Richard Lester, known primarily as a harpsichordist, is universally acclaimed as a prominent interpreter of early music on period and modern keyboard instruments. In 1982, Dame Janet Baker chose his recording of Scarlatti sonatas as her favourite on BBC Desert Island Discs, and the English artist, David Gentleman and the sculptor, Sophie Ryder also chose his recordings on their BBC Radio Three Private Passions programmes. As a former organist and Master of the Choristers at Cirencester Parish Church, and now Associate organist at Buckfast Abbey he also enjoys performing the Romantic and Modern organ repertoire, especially music by Vierne, Reger and Messiaen, with performances in many cathedrals and churches in the UK and on the continent. In 2013 his recital in St Mark’s Basilica, Venice drew a capacity audience. 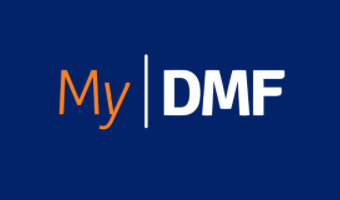 Download MyDMF for performance timings.